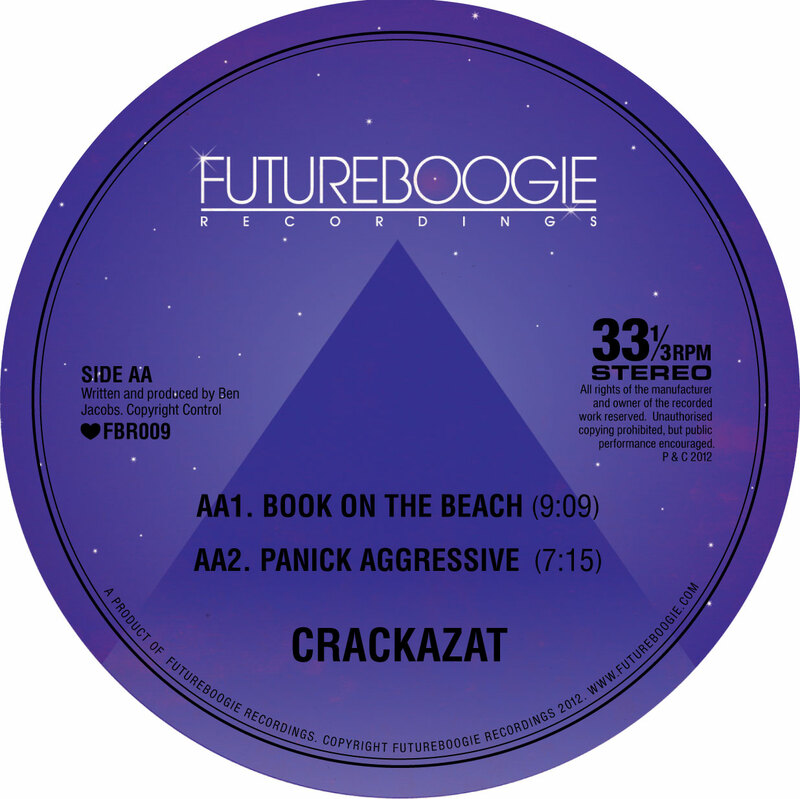 Following a killer EP of more downtempo leaning grooves on Astro:Dynamics earlier this year, Bristol’s Crackazat returns on Futureboogie with some material aimed squarely at the floor. 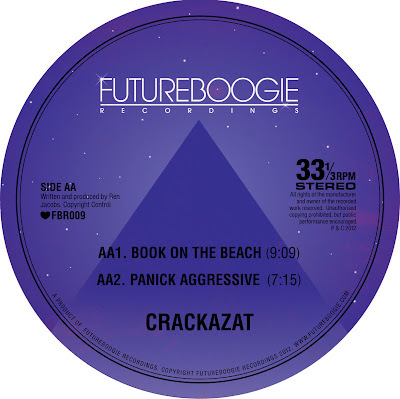 “Book On The Beach” combines rolling congas with a laid back Chi town groove and nimble bass work. Get your summer percussion disco boogie on!